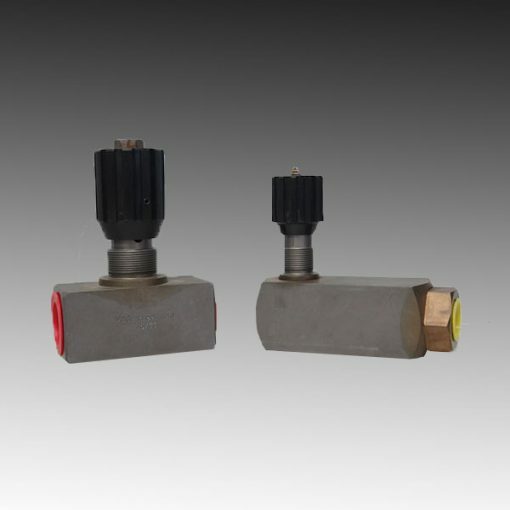 Flow Control Valves control the flow rates in a hydraulic circuit. Alteration of the flow quantity at the throttle point can happen by changing the cross-section. Moreover, flow control can take place, depending on the requirements, in the feed inlet, discharge outlet or the bypass. The flow valve program encompasses practically all of the functions for influencing the flow rate. HYDAC offers both manually and hydraulically controlled valves in this area.